Lee was born and raised in England. He has been a captain for the past 21 years. Before coming to live in the United States and become a US citizen he sailed all over the world. 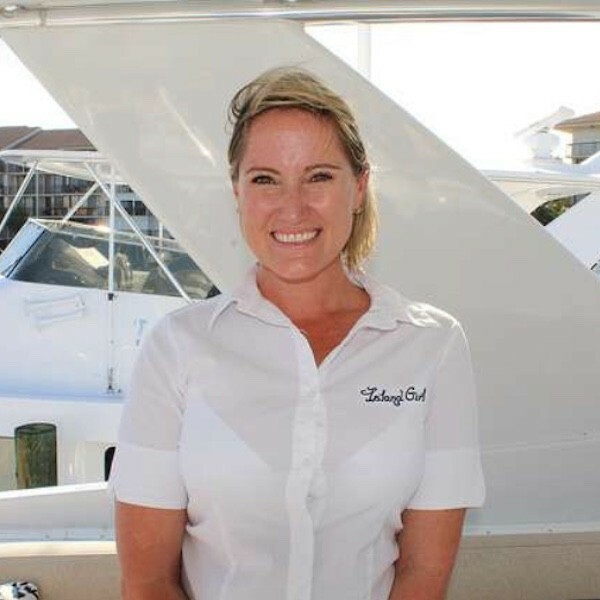 Lee has been the Captain on ISLAND GIRL for the past 10 years, chartering in New England and the Caribbean. 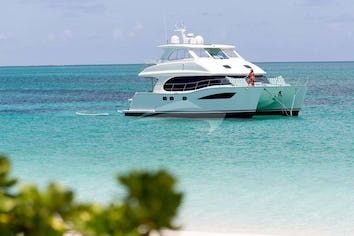 His vast yachting and charter experience gives him the expertise to manage any situation with ease. Lee's charm, skill and professional demeanor have been honored with praise from all of his previous guests. 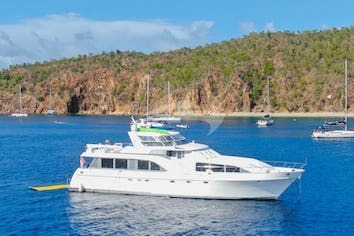 Lee's ability as Captain and Host of ISLAND GIRL has resulted in lifelong friendships and many repeat guests for a return fun-in-the-sun charter. Join Captain Lee aboard ISLAND GIRL in the Bahamas, Caribbean or New England, for an unforgettable charter vacation. His Maritime experience has been dedicated to the professional operation and maintenance of yachts to high standards with safety always a first priority. He has traveled the seas from Florida to New England, the island chain of the Bahamas and the Caribbean islands as well. 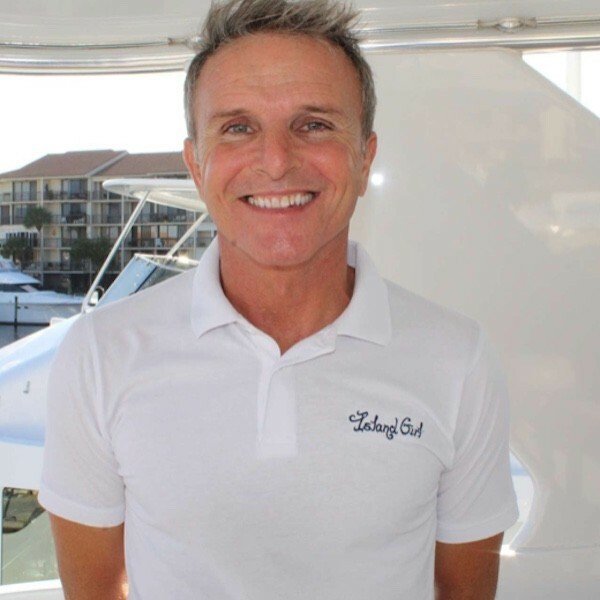 He will bring years of experience to our charter guests and be able to show them a magnificent time while aboard whether it be in the Bahamas, New England or the Caribbean. 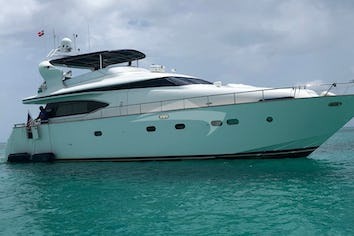 Interests include, sailing, fishing, scuba diving, hiking, biking and of course yachting.